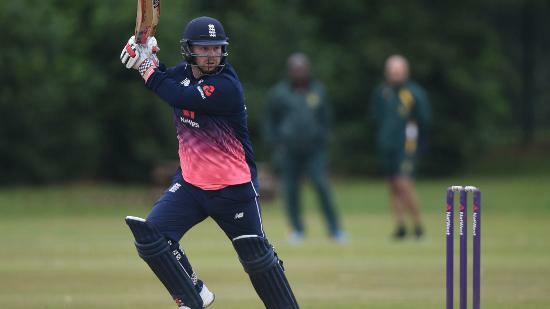 Captain Chris Edwards put in a man-of-the-match performance with his 3-24 and 42 off the bat as England beat Australia by eight wickets to win the 40-over series. 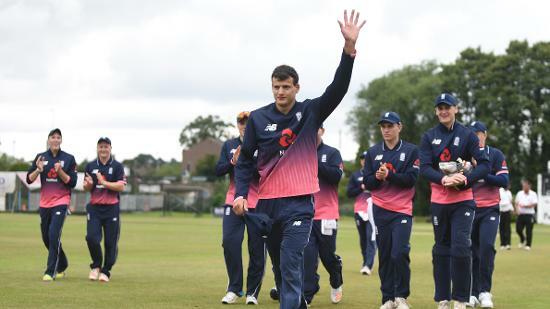 England claimed their third successive INAS Tri-Series title thanks to an eight-wicket win over Australia at Neston today as they chased 166 with 9.4 overs to spare. The hosts did not have things all their own way on an excellent pitch with a lightning fast outfield as the Australians posted 165 inside 38 overs. Captain Chris Edwards claimed 3-24 from eight overs of seamers before anchoring the chase with 42 off 54 balls, securing himself the man-of-the-match award. 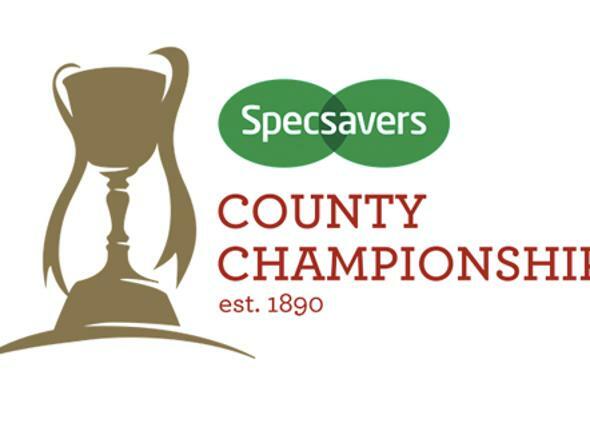 The Cheshire all-rounder shared 123 in 20 overs for the second wicket with Dan Bowser, who finished with 93 not out from 87 balls, including 14 fours. After the win Edwards said: “That’s a fantastic result for us. “We’ve played really good cricket all week. To win the final is a great feeling, and all the work we’ve put into 40-over cricket has paid off. “They got off to a flyer, but we pulled it back. It was a really good fightback. 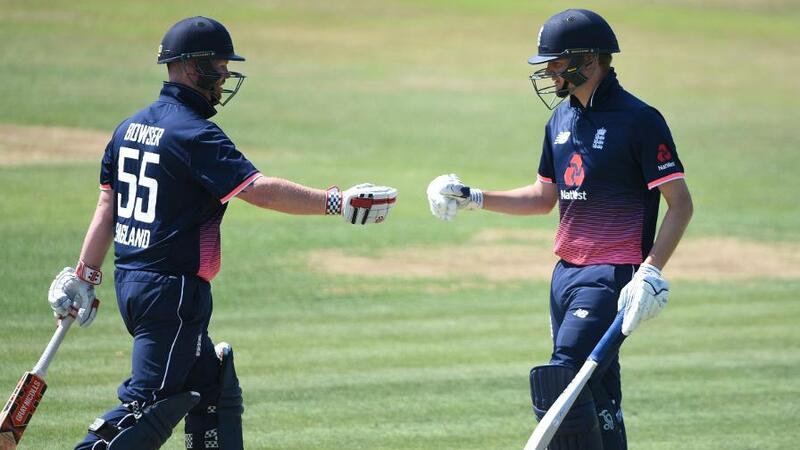 Bowled out for 47 in beating South Africa yesterday, Australia elected to bat and got off to a flying start thanks to openers Gavan Hicks and Boyd Duffield, who put on 83 inside 13 overs. Duffield led the way and was strong square on both sides of the wicket with 46 off 41 balls before edging Edwards behind as the first of two wickets to fall in the 13th, with Haydn Brumm also caught behind by Jack Perry. 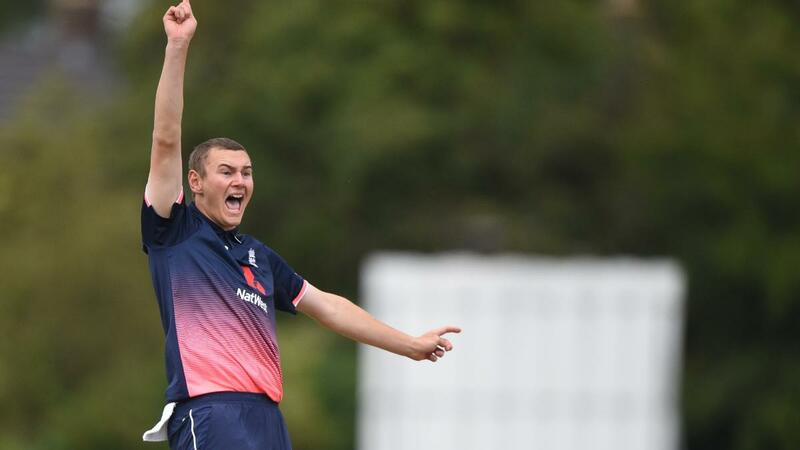 Duffield was the first of five wickets to fall for eleven runs as the score fell to 94 for five in the 20th, with Yorkshire medium pacer Alex Jervis bowling Brendan Westlake and David Alford. Sandwiched in between, Edwards also had Brett Wilson lbw. Jervis finished with notable figures of 2-9 from his eight and was key in halting the early momentum. Edwards continued: “We decided to take pace off the ball, so I brought myself and Alex on. Aussie captain Hicks top scored with an impressive and measured 85-ball 77 including nine fours and a six. 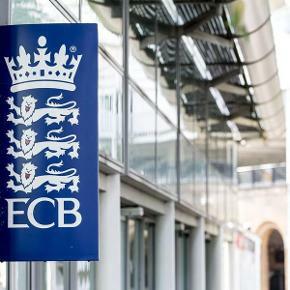 He pulled a full toss from Bowser’s left-arm spin for six and reverse swept the same bowler for four, but no one could stay with him as wickets fell regularly, including two run-outs. Lachlan MacRae was unlucky to fall backing up as Matt Browne got a finger end on a fierce Hicks drive. 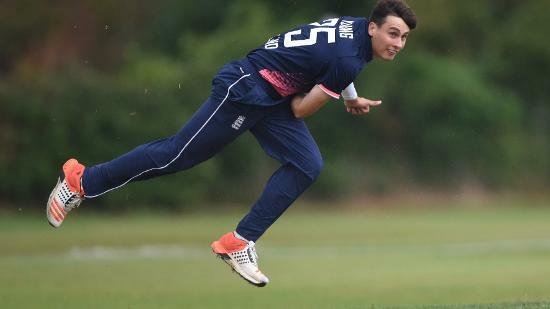 Tayler Young, Ronnie Jackson and off-spinner Thomas Wilson all claimed a wicket apiece in an innings which saw only the openers hit boundaries. England lost Jonny Gale caught behind off new ball seamer Wilson early in their chase. But Edwards and Bowser managed to see off some tight bowling from Wilson and Brumm, his left-arm spinning new ball partner, to advance to 57 for one in the 15th over before Bowser was dropped on 16 by wicketkeeper Hicks off the latter. It proved to be a hugely significant moment. Bowser overtook Edwards in the late twenties shortly afterwards as he began to accelerate. By the time he reached 50 off 46 balls, England were 94 for one after 18 overs. Edwards, meanwhile, was happy to play second fiddle, picking up the odd boundary and getting his partner back on strike. There was a stage when left-handed Bowser was on for a second hundred of the series, but he fell just short. 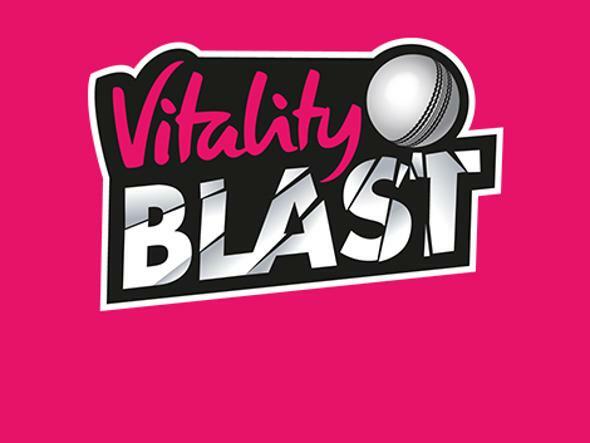 Edwards was bowled by Daynah Hopkins with 19 needed in the 27th over. Bowser hit the winning runs in the 30th. Attentions turn to the Twenty20 series tomorrow when England play Australia and Australia face South Africa at Toft, starting at 12.30pm. 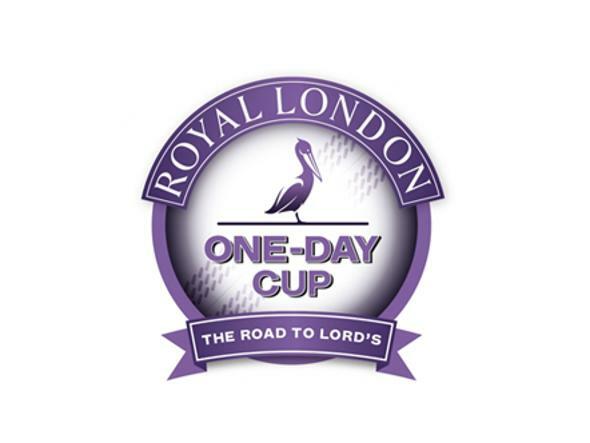 Australia coach John Lonergan said: “We were on a bit of a roll having won the game yesterday, and we started off with none for 80 from 10 or 11. “We thought we were in the hunt for a really big score. We figured we needed near 200 to push the England boys, but we lost a few wickets and it didn’t quite work out. “I’m really proud of the boys to battle through. “Gavan was really good. He’s made a couple of thirties in the tournament, but he checked himself to make sure he got a big innings. “Boyd was fantastic, made good contact and sent some butterflies through the England camp. 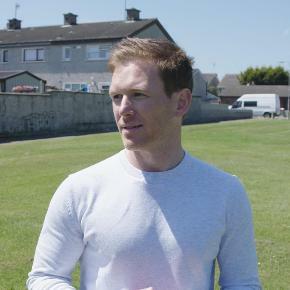 “We’ve just had a conversation with the boys to say ‘we’re disappointed, but it’s a whole new tournament starting tomorrow’.